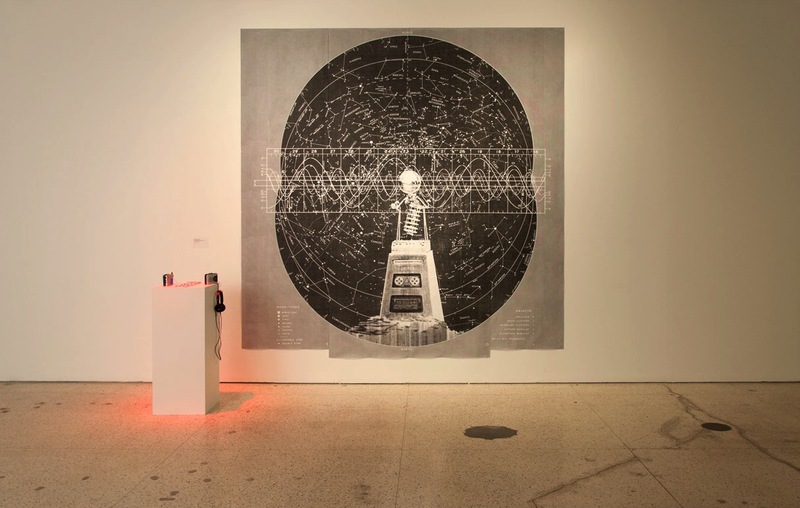 Sonar encapsulates the shifting field of local sound art explorations: the term originated as an acronym meaning “Sound Navigation And Ranging”. Reflecting connections to multimedia and performance based practices, and fuelled by support from a DIY underground music scene, Edmonton is now a base for sound artists exploring the technical and conceptual boundaries of this interdisciplinary medium. Sonar will feature a diverse range of sound projects through recordings, interactive sound environments and sound installations referencing noise, electroacoustic, experimental and minimalist sound art practices. 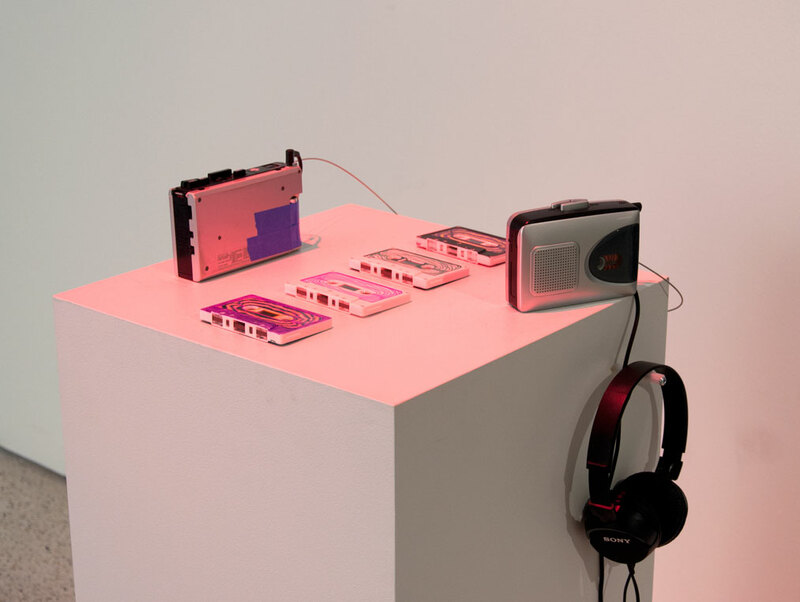 SONAR: Sound Art Explorations by Edmonton Artists is curated by Kristy Trinier.